N usa Dua, Bali, Indonesia, May 2017… The Westin Resort Nusa Dua, Bali is pleased to announce the recent appointment of Mr. Jorge Fernandez as Executive Assistant Manager Sales & Marketing and Revenue. He arrives fresh from a stint as Complex Director of Revenue Management for two key Marriott International properties in the Maldives. Originally from Spain, Jorge holds a Degree in Tourism as well as his Masters in Hotel & Restaurant Management. Since graduating, he has gone on to cultivate a successful career within the hospitality industry primarily in positions related to E-commerce and revenue optimization. Having worked exclusively for the legacy Starwood brand (now Marriott International) for nearly a decade, Jorge is a proactive leader with a natural aptitude for business. He has a strong understanding of market conditions and how to utilize online platforms to refigure business distribution. 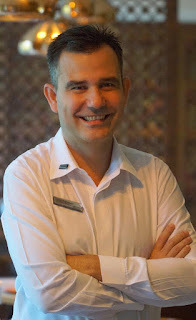 Jorge is no stranger to the island of Bali as he previously spent several years at The Westin Resort Nusa Dua, Bali in the role of Director of Revenue Management. On his return, he is now tasked with overseeing the Sales & Marketing department, formulating strategies and driving revenue. “I am delighted to welcome Jorge back to the resort as we navigate the challenges of operating in today’s highly competitive climate. He completely understands our unique positioning as a mixed business and leisure property. 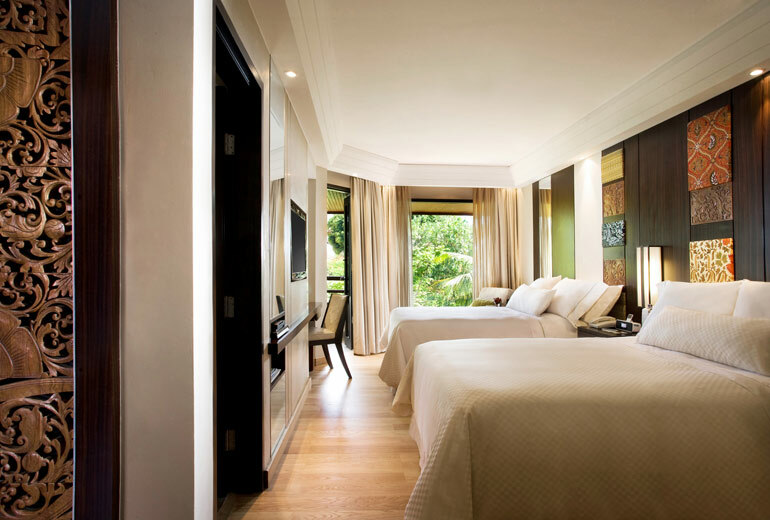 Jorge is an accomplished leader in his respective area and I am confident that he will strengthen all market segments to achieve the best possible outcome,” comments Mr. Bipan Kapur, Managing Director of The Westin Resort Nusa Dua, Bali.